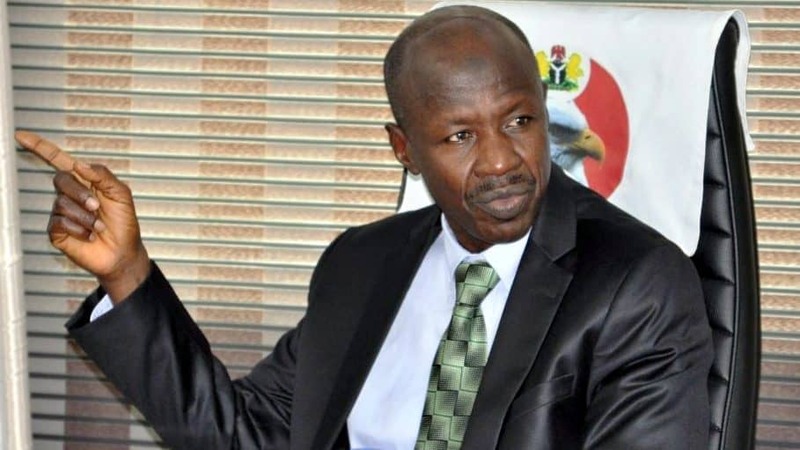 Mr Tony Orilade, spokesperson of the Economic and Financial Crimes Commission(EFCC) has rubbished media reports that the Presidency is making fresh moves to remove its Acting Chairman, Ibrahim Magu. The media reports had suggested Magu may be asked to pursue further studies in order to advance his career in the Nigeria Police Force where he is already on the rank of a commissioner. OETV NEWS recalls Magu has been in acting capacity following the refusal of National Assembly lawmakers to confirm his appointment. Orilade in an interview with the News Agency of Nigeria in Abuja on Sunday, while reacting to alleged plans to remove the EFCC boss, however said Magu will not be disturbed by false media reports. “With securing 312 convictions, including two ex-governors last year and five convictions already in 2019, the EFCC under Magu’s leadership deserves an applause,”orilade said.